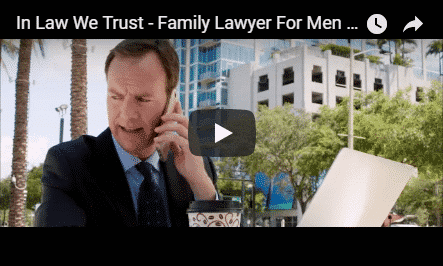 Divorce Lawyers For Men Tampa - Divorce For Men Tampa FL | In Law We Trust, P.A. If you are going through a divorce, child custody battle, or another matter relating to family law, it can be a confusing, lonely, and exhausting experience. You are probably uncertain about your rights and concerned about child custody, financial ramifications, and how best to protect yourself, your assets, and your family. 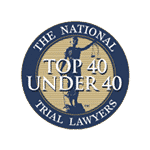 While you may already be aware that Florida statutes favor mothers and that as a father and a husband, you may already be at a disadvantage, the better prepared you are, and the sooner you seek legal counsel, the better! Without proper representation you could be put in an irreversible situation when it comes to child custody and visitation and the distribution of assets, and then be ridden with overwhelming financial commitments in the future. In Law We Trust, P.A. is a premier firm of divorce lawyers for men in Tampa, FL, representing men in family law proceedings. We are uniquely positioned to assist our clients with the challenges men face in the Florida’s court system. Our attorneys are passionate about protecting and fighting for men’s rights and we are determined to provide the aggressive representation that effectively protects men’s parental entitlements and their financial positions. We are poised for tough negotiations on your behalf and when appropriate, we stand ready to take your case to trial. In Law We Trust, P.A. 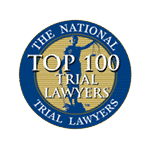 counsels men who are considering the divorce process and also those that may already be involved in legal proceedings, but feel that their representation to date hasn’t given them the time, attention, and aggressive negotiation influence that they deserve. We are skilled in all aspects of the legal process and formidable when it comes to protecting the rights of our clients. From our experience we have found there are many missteps men make before or during a divorce or with family law issues. 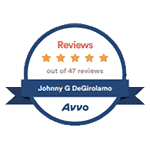 Proper representation, especially from a firm that specializes as divorce attorneys for husbands in Tampa, FL, will dramatically alter the outcome in your favor. Again, going it alone is not the answer, so take the time to learn more on how to avoid these costly mistakes. Many attorneys fail to use the court system to their client’s advantage, will shy away from a court hearing, and try to convince their clients to settle. In reality, a better outcome is likely found in court, or a better settlement can be negotiated and achieved before a hearing. Our opponents usually fear the courtroom. Court is stressful for attorneys and clients, difficult to predict, and may expose the lesser attorney’s limitations. 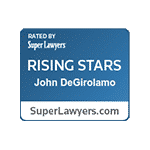 We excel in the courtroom, and proceed to trial with confidence, expertise, and a commitment to our clients. Attorneys hate to lose, but at In Law We Trust, P.A., we love to win! As a client, you deserve direct and frequent communication with your attorneys. In Law We Trust, P.A. 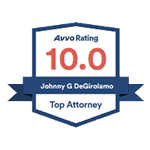 is structured so that you will have access to, and be dealing with, a family law attorney for men, not an employee of the attorney. Your concerns are important and your case is always handled in a very personalized manner. You can count on us to be attentive and responsive to your needs. Most attorneys tend to tell people what they want to hear. This is especially true at the beginning of the representation, before the hard work starts. 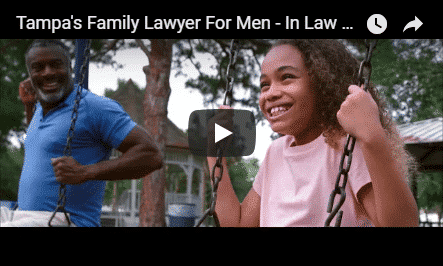 As family attorneys for men in Tampa, FL, we don’t think this is helpful to clients, and in fact, we are sure this approach harms a client’s case. We are not shy about telling our clients what we think they need to do, whether they want to hear it or not. Of course, what to do is up to our clients, but they never lack for strong, helpful guidance. Bottom line: you will get the truth – good, bad, or ugly – from us at all times, because that is what you will need to be successful in this process. Have Questions? Let's Talk Today!